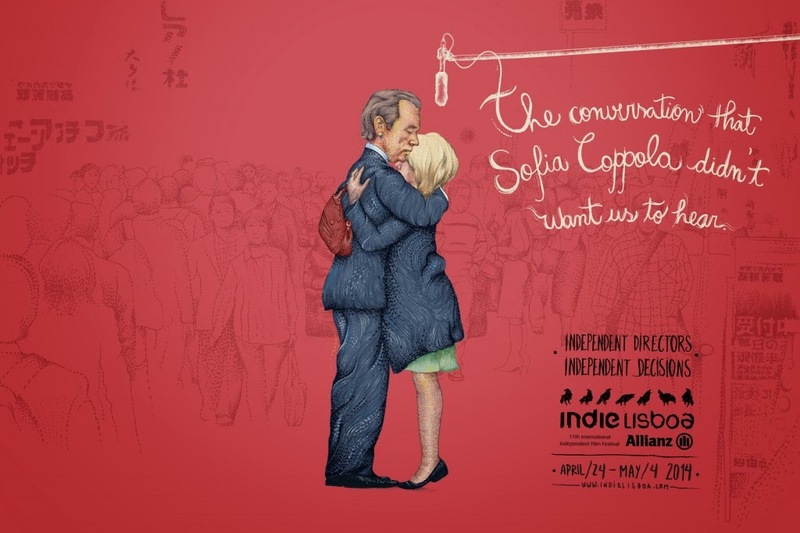 IndieLisboa, an international independent film festival which started in April 24 and will end in May 4, has been promoting itself using various media. Among these are the beautifully made posters that are featured below. Said posters were inspired by famous scenes from three great films by three great directors. 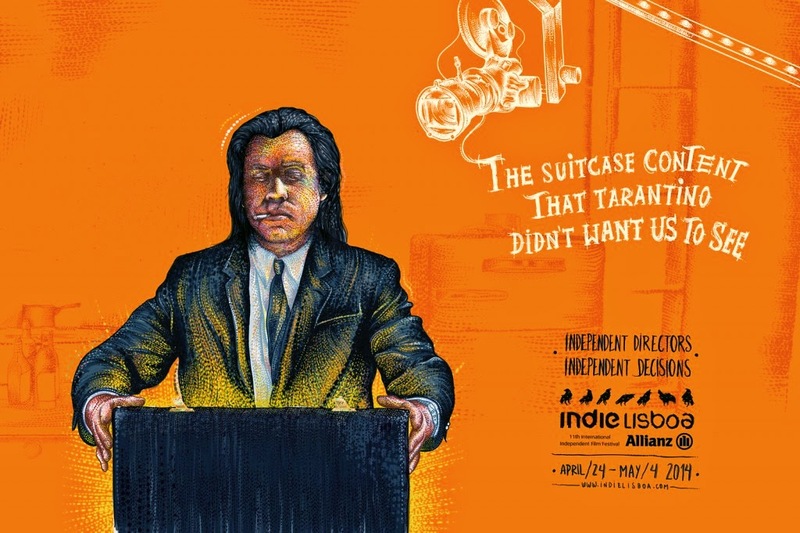 1) The suitcase scene from Pulp Fiction by Quentin Tarantino. 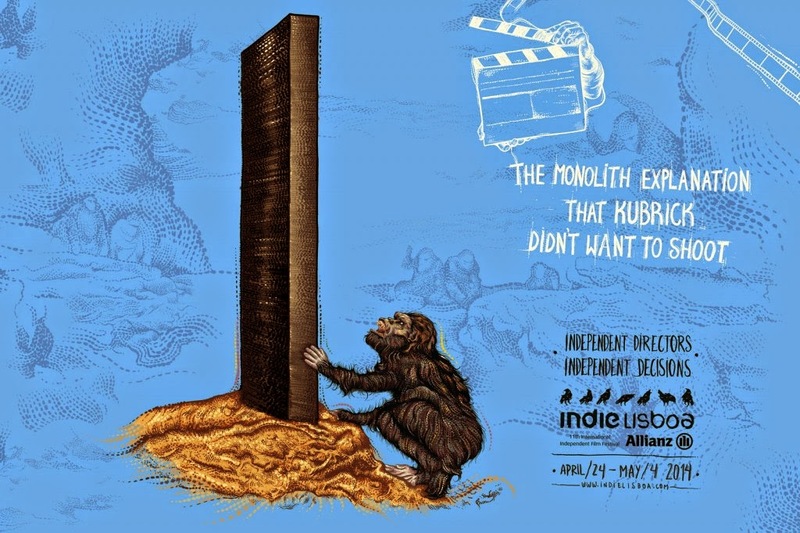 2) The monolith and monkey scene from 2001: A Space Odyssey by Stanley Kubrick. 3) The whisper scene in Lost In Translation by Sofia Coppola.